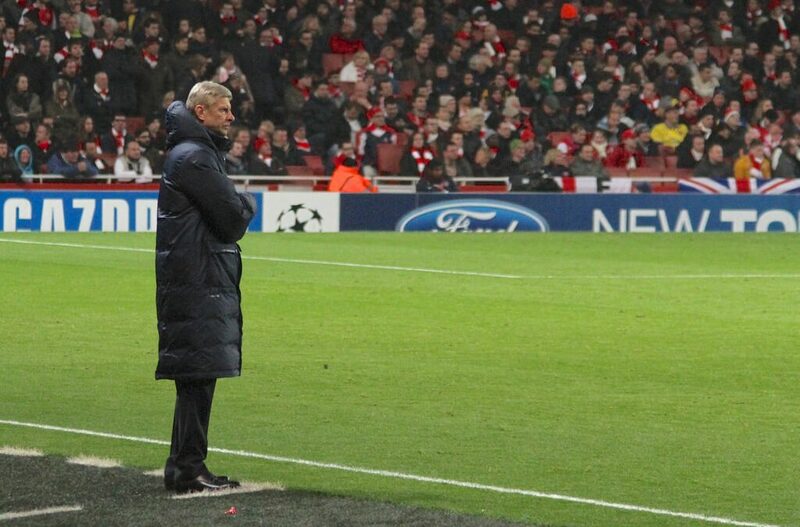 Humiliating performances against Manchester City twice within 5 days has caused UK bookmakers to slash the odds on Arsene Wenger being the next manager to leave their club from 50/1 to 4/1 at Bet Victor. "there probably ought to be a change of management"
"Whether he stays at the end of this season, I could not make a case. I am not sure anyone can. This development of mediocrity has to be arrested." It's worth noting that Wenger is by no means the favourite to be on the way out of the Premier League next with Alan Pardew the clear favourite at 4/5, with Antonio Conte & Mauricio Pellegrino available at 8/1.